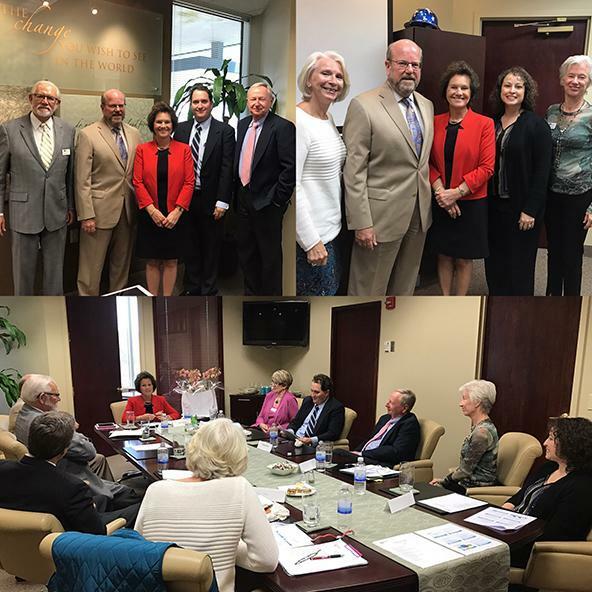 “Two years ago, the Suncoast Nursing Action Coalition (SNAC) implemented a strategy to propel its objective to increase the number and percentage of Bachelor of Science in Nursing (BSN) degree nurses in the area. SNAC is following the Institute of Medicine’s (IOM) blueprint for change defined in its landmark report, “The Future of Nursing: Leading Change, Advancing Health.” The report recommends that 80% of nurses have a BSN or higher degree. This region has 33% BSNs. Nurses with higher levels of education reduce medical errors and hospital readmissions. Quite simply: with more BSNs, we have better access to better care. SNAC’s research showed there was a need for a resource to support individuals considering a degree in nursing. SNAC created a Nursing Education Navigator (NEN) to guide, mentor, and match individuals’ needs and desires with the best programs for them considering the type of degree, accreditation, and financial assistance.